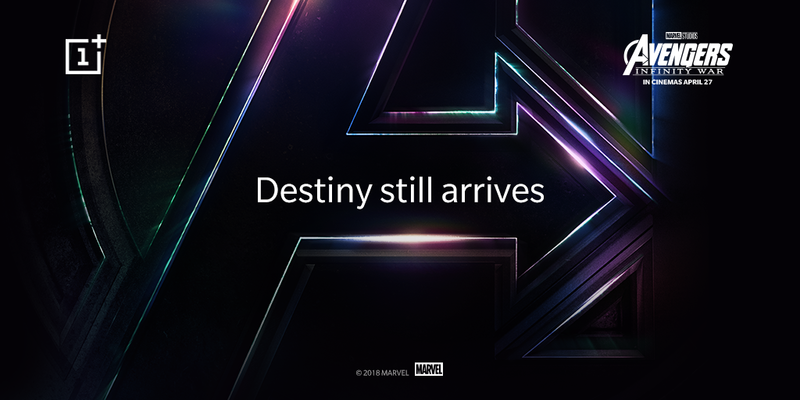 Premium Android smartphone maker are partnering with Marvel Studios to celebrate its 10th anniversary with Avengers: Infinity War, which arrives in theatres on 27th April. The collaboration marks a step towards strengthening our association with Disney India. In December 2017, OnePlus and Disney partnered to launch OnePlus 5T Star Wars Limited Edition, which was well received by fans across both communities.